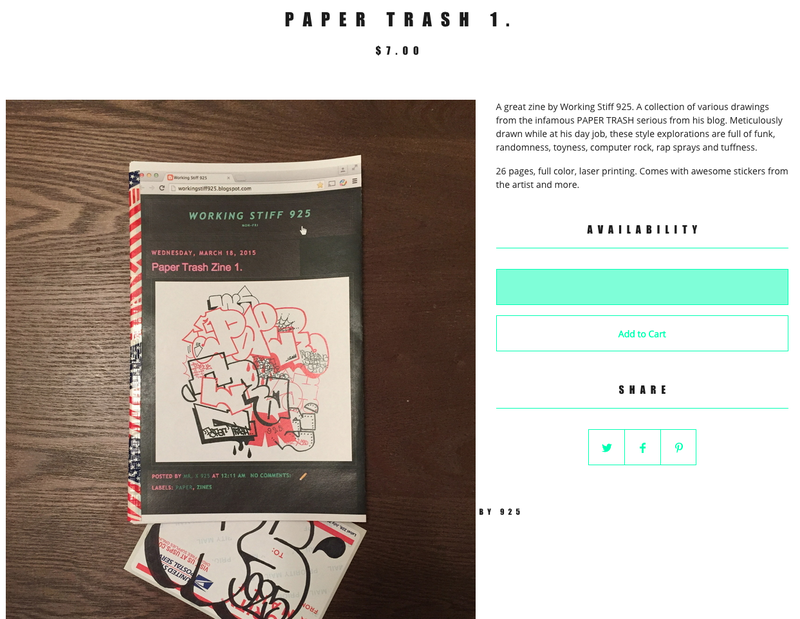 Working Stiff 925: Paper Trash Zine 1 is HERE! Paper Trash Zine 1 is HERE! CHECK IT OUT CHECK IT OUT! My first zine, put out by RMZ Store, go cop because I make no money off this stupid blahg! It's a selection of some of my favorite, or not so toy paper trash series. Full color, 26 pages, comes with stickers by myself and OCNSM! Also while you're at it, follow my mans @ratmilkzine on IG. I'm too lazy to make one. 1 blahg is enough.